There’s a fire at the children’s hospital! The animal shelter’s been flooded! The hot air balloon's suffered a disaster! Save defenseless creatures! Help the innocent! Rescue the helpless! 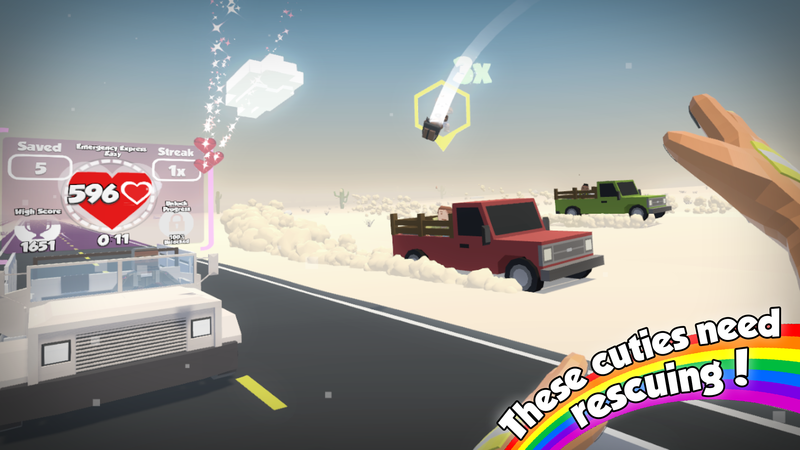 Designed for the HTC Vive and the Oculus Rift, Rescuties VR will have you dashing around your living room catching babies and tossing them into rescue vehicles in your mission to save the day. 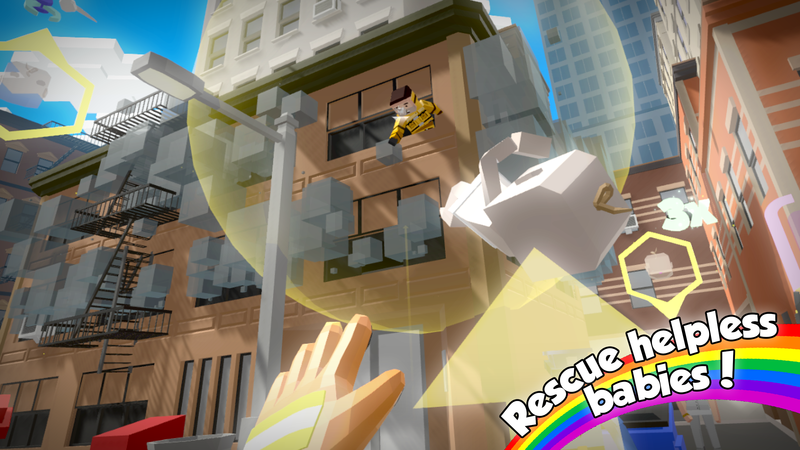 Put on that headset, pick up those controllers and get rescuin’... in Rescuties VR! After several successful mobile apps, mode of expression, LLC and its founder Charlie Deck are turning their sights on virtual reality! 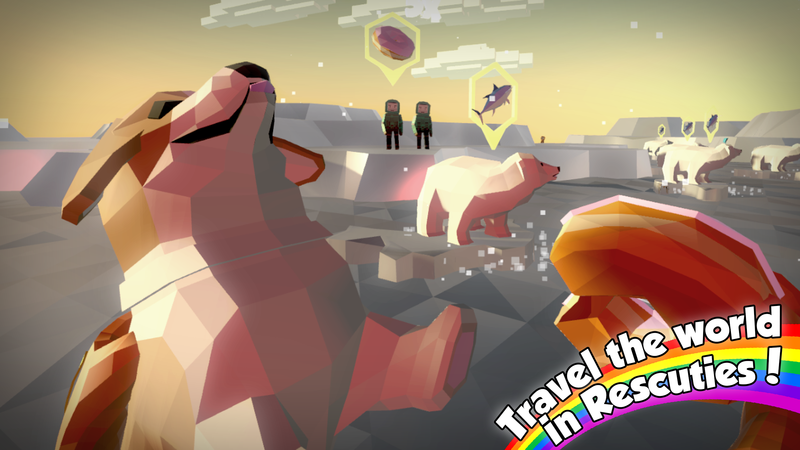 Initially conceived as a warm-up to a gamejam weekend, Rescuties is a game that was designed from first principles to be a fun and purpose-made virtual reality experience. 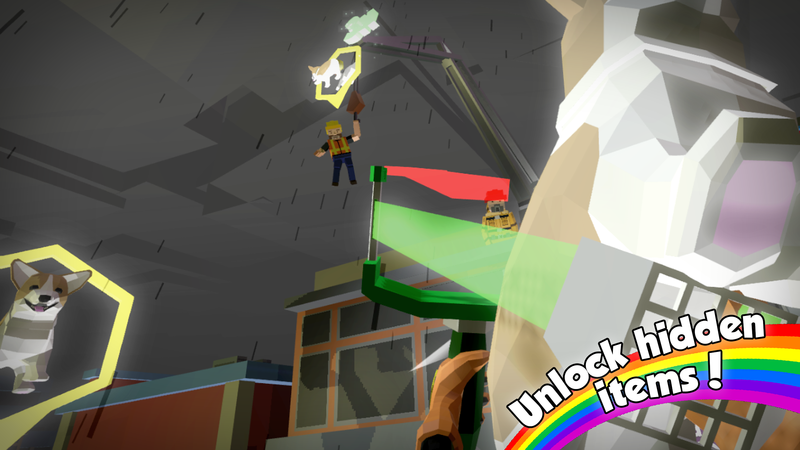 After gifs of early gameplay went viral, the game was Kickstarted in May, 2016 (ongoing at http://bit.ly/rescutiesvr). 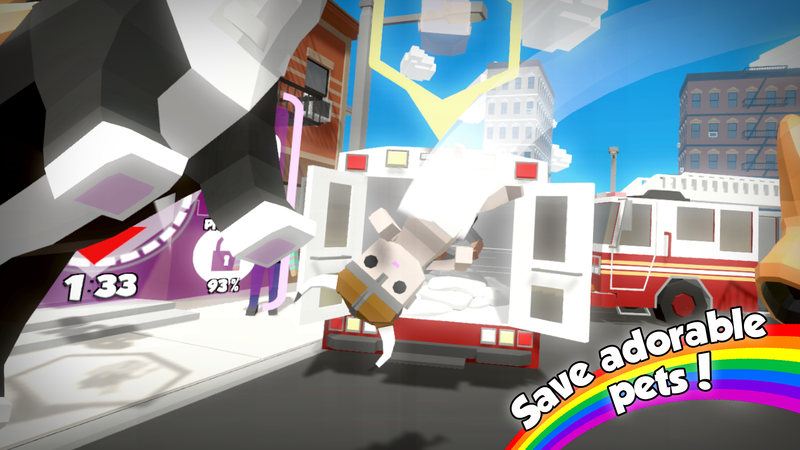 From 3d audio to procedurally generated level sequences, Rescuties! demands the full attention of all your senses as you struggle to save the day--and the cuties! 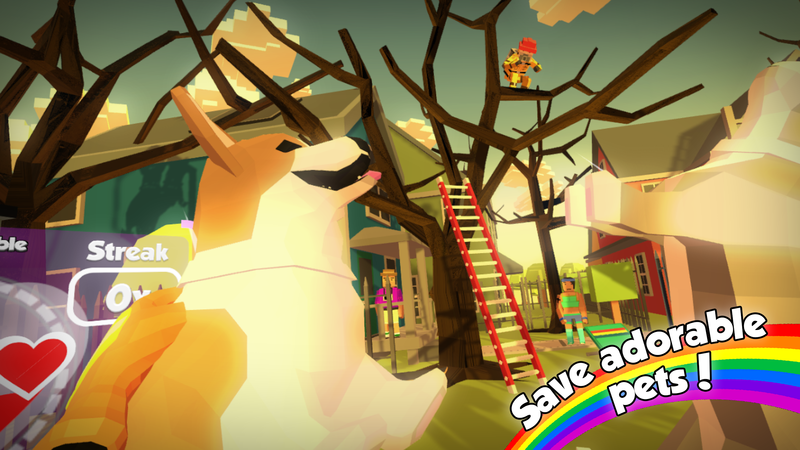 Play an empowering action game about helping people and their beloved pets! More than ten scenarios, from burning buildings, to hot air balloons, to sinking cruise ships! 50+ cuties to unlock, from corgi puppies to space babies! All sorts of hidden easter-eggs! Drones! Deep-sea subs! UFOs and baby-spouting whales! "On your left!" "Behind you!" Respond to shouted signals and manage catching and throwing in every direction! 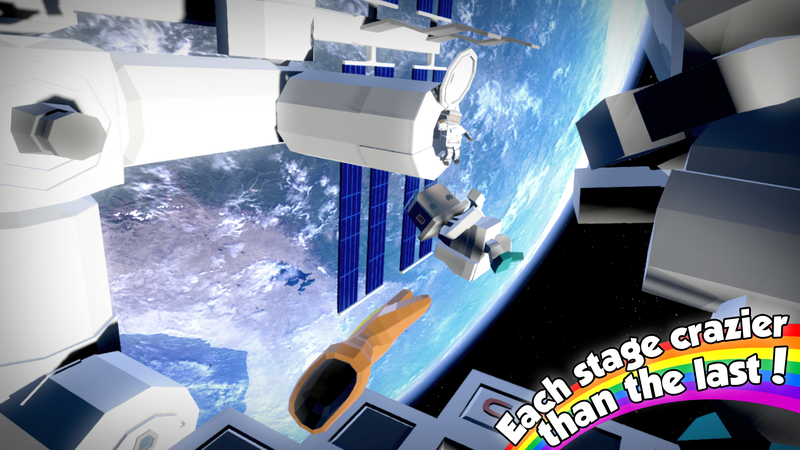 25+ gameplay variants ranging from Zero-Gravity to Giant Size to Slingshot Gloves! 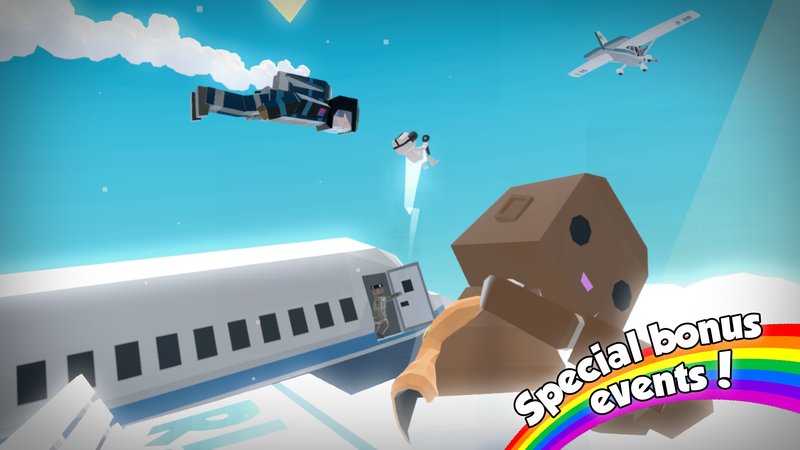 With its focus on depth perception and true-to-life motion, Rescuties is a uniquely VR game! 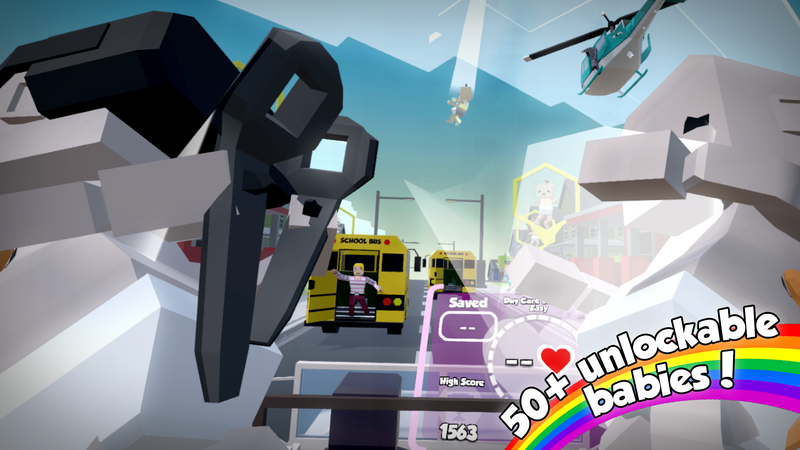 One of the first successful VR Kickstarters--and all made by one person, from the cheerful beats to the low-poly babies! "Crazy amount of settings and activites make this absolutely worth the purchase!" 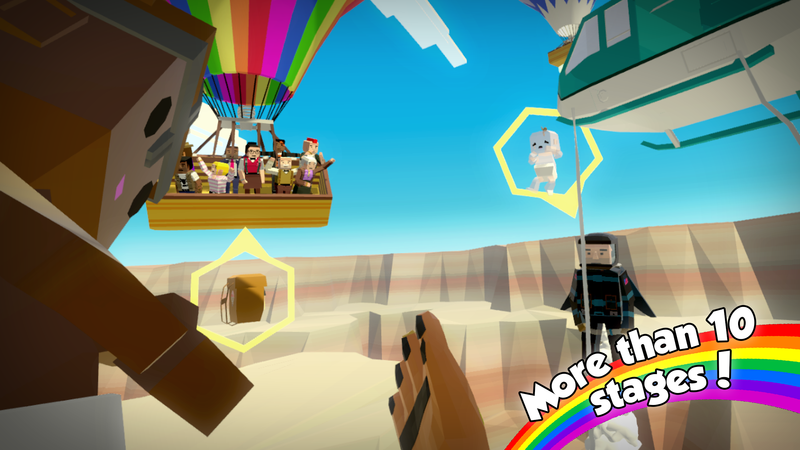 "“We’ve had a blast rescuing cuties and highly recommend!” "
"Game innovation like this is what makes a good VR game!" Rescuties! VR: Save the day with your HTC Vive/Oculus Rift! kickstarter.com. 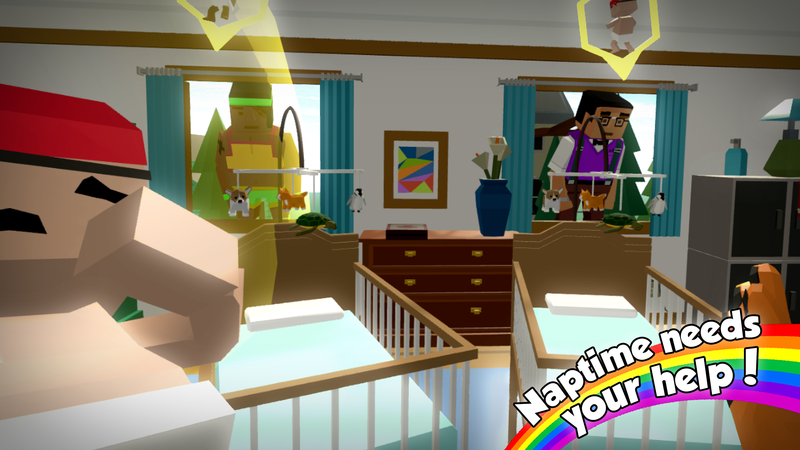 "A VR Primer, via Prototype: Building Bouncing Babies VR in 72 hours"
(Gamasutra devblog of the original prototype) gamasutra.com.